Facebook Stories Allows Users to View Who is Stalking You - Facebook Stories Allows Users to View Who is Stalking You - Facebook wants Stories to become a core part of the user experience. 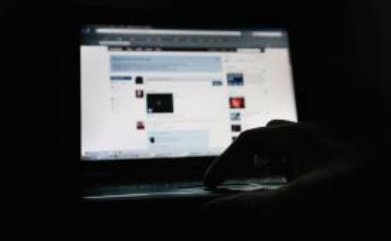 Facebook’s latest feature makes it easier for you to work out which of your friends tend to stalk your updates online. At the end of March, the social network introduced Stories, a feature that lets you share pictures and short videos that automatically disappear after 24 hours. 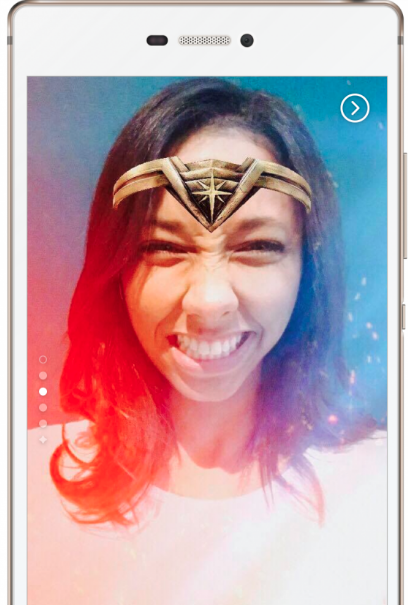 It’s almost identical to Snapchat Stories, allowing you to heavily customise the posts with a selection of filters, text, drawings, stickers, frames and masks. However – also like Snapchat – Facebook Stories keeps track of the friends who have viewed your updates, gathering their names in a list that only you can see. It’s the first time the site has provided such insight to users. Fortunately (or unfortunately, depending on what you use the site for), this doesn’t extend to things like profile visits and photos. As Facebook’s Help Centre notes, “Facebook doesn't let people track who views their profile. Third-party apps also can't provide this functionality. Facebook wants the feature to become a core part of the user experience, and has placed Stories right at the top of the News Feed so users won’t be able to miss them. Facebook-owned Instagram and WhatsApp have also launched their own versions of Stories in recent months, though the messaging app's version hasn't had the best response from users. How can I see my blocked list on Facebook?